Instructables is back with this inspiring book focused on a series of projects designed to get you thinking creatively about going green. 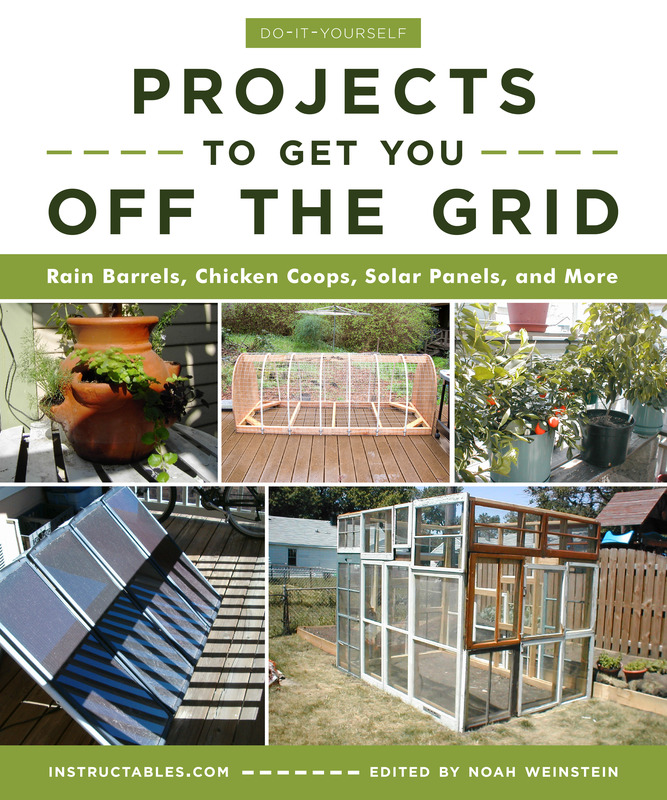 Twenty Instructables illustrate just how simple it can be to make your own backyard chicken coop, or turn a wine barrel into a rainwater collector. Illustrated with dozens of full-color photographs per project accompanying easy-to-follow instructions, this Instructables collection utilizes the best that the online community has to offer, turning a far-reaching group of people into a mammoth database churning out ideas to make life better, easier, and, in this case, greener, as this volume exemplifies.